I think that he kyows that he made a typo. 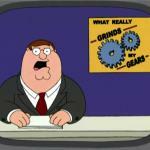 And it "grided" his/her gears???? 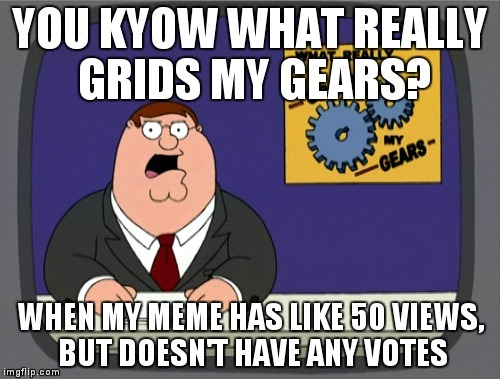 https://imgflip.com/i/ee9y8 Here's upvote for you. Enjoy! It's because non-registered users look memes up on Google images and find yours. 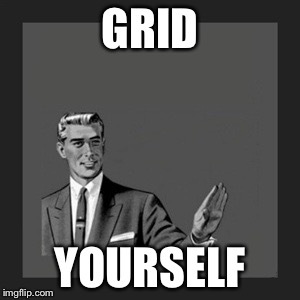 people look at this and say "oh wow 'grid'" people look at mine and say "wow. she can spell"
*between *sense and oh btw im 15 and im a girl and im straight, so if you wanna keep cussing me out, go ahead mother effer and oh who died and made *you the grammer king? huh?